There's no better way to start off the day than with a hard drive full of new, reliable, goodies and there's no better package than this one. 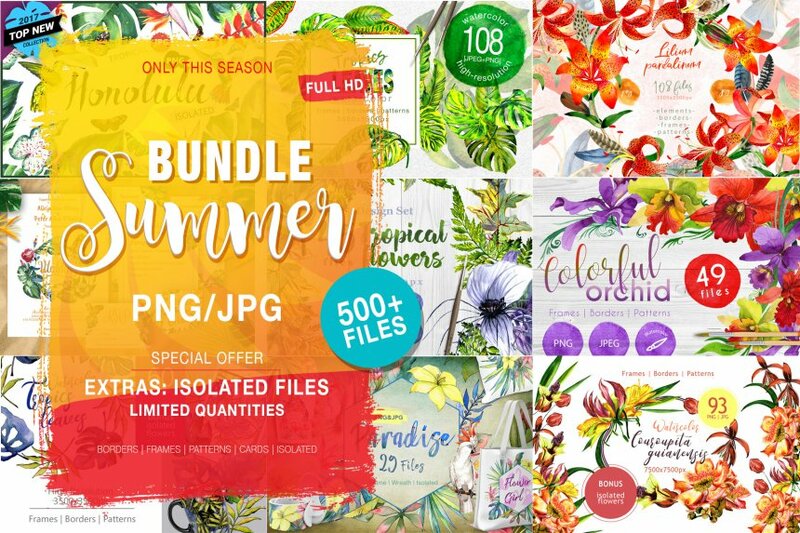 When we started to put this deal together, we weren't sure where it would go, but before we knew it there were new and exciting files and an insanely high number of beautiful items in the package. All illustrations are highly detailed. 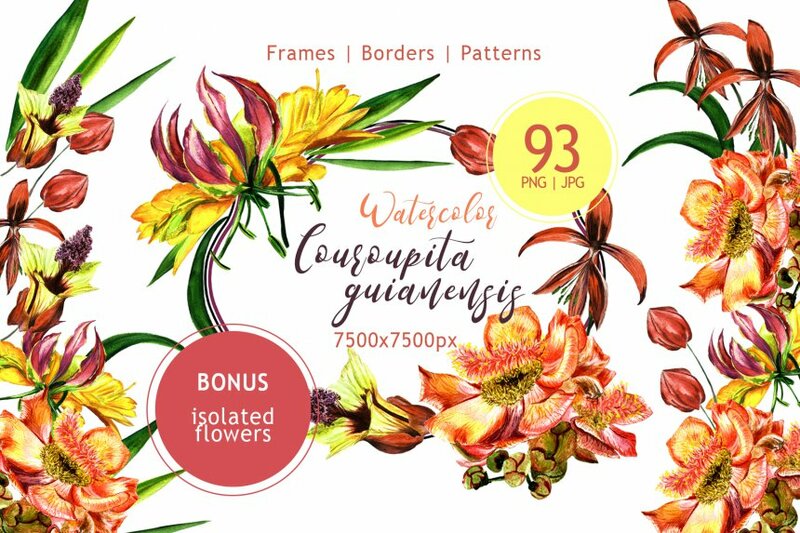 Elements could be used for backgrounds, textures, patterns, frames or borders. Ready to print or use in anything you want. Full editable (size, colors, etc.). The possibilities of use are endless! The result is a combination of top-shelf goods that are sure to make your next project pop. Elements are painted by hand and every image is a separate file. The graphics are a PNG file, 300 dpi, without background. Patterns JPG size 3500x3500px. Ideal material for DIY, wedding invitations, greeting cards, quotes, blogs, posters and more. 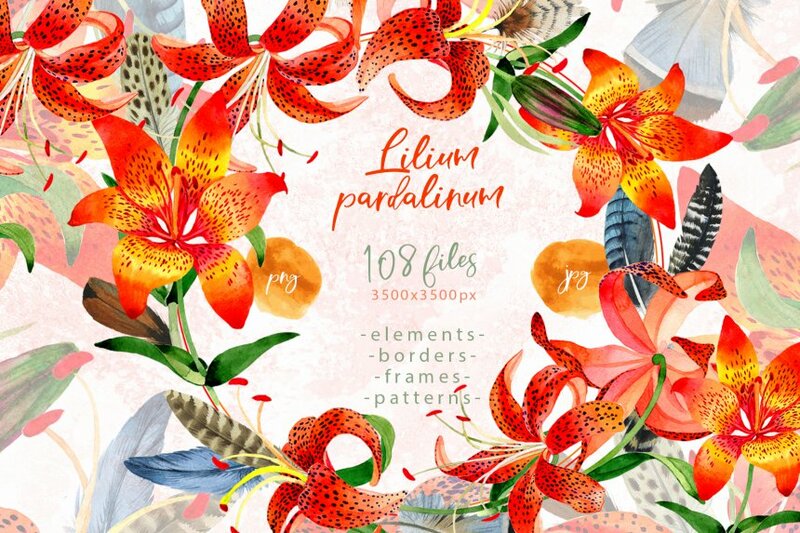 Orange lilium pardalinum flowers watercolor set of 108 files. 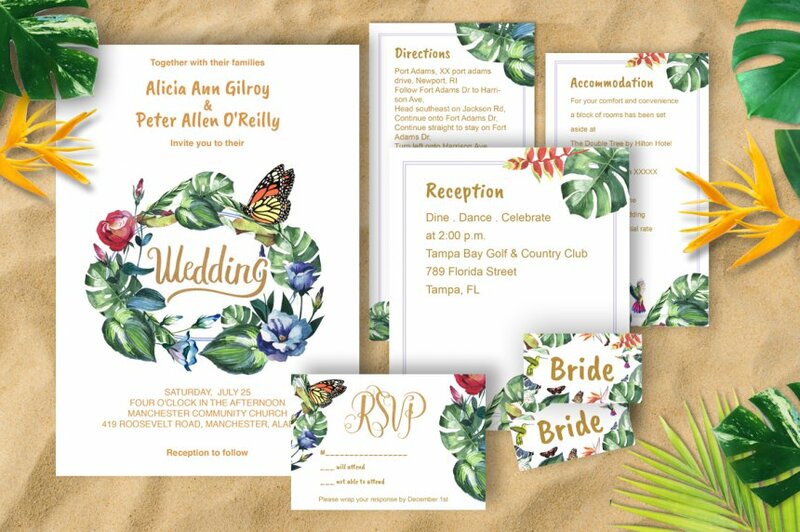 Tropical set of 26 elements made in watercolor technic. 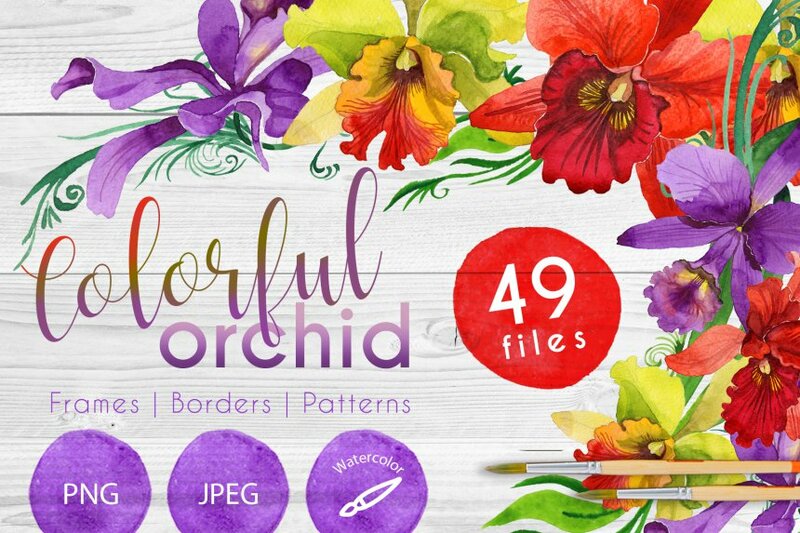 Wildflower colorful orchid flowers watercolor set of 49 files. 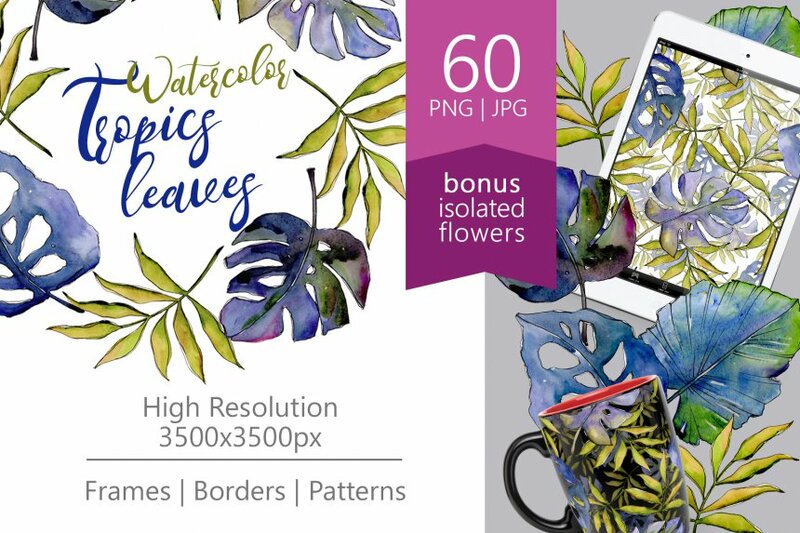 Aquarelle leaves in a tropical style set of 60 files. Exotic wildflowers sprykelia, cannon tree, gliosis watercolor set of 93 files. 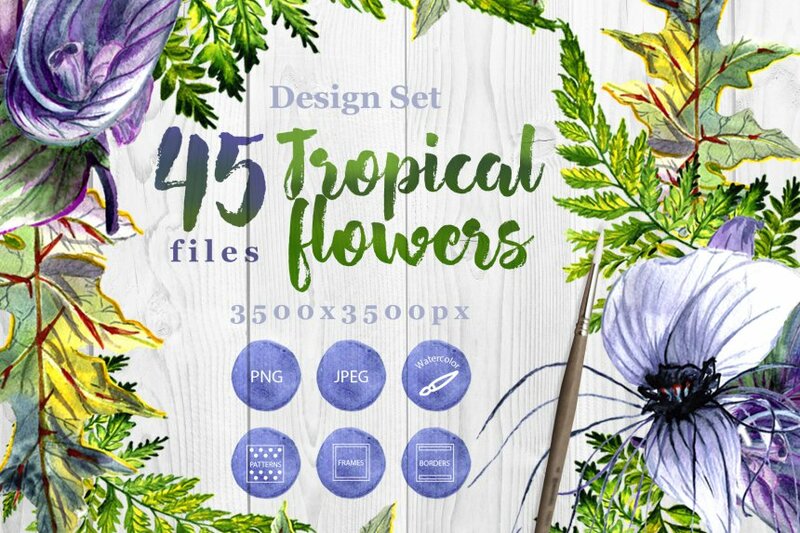 Tropical wildflower purple flowers watercolor set of 45 files. 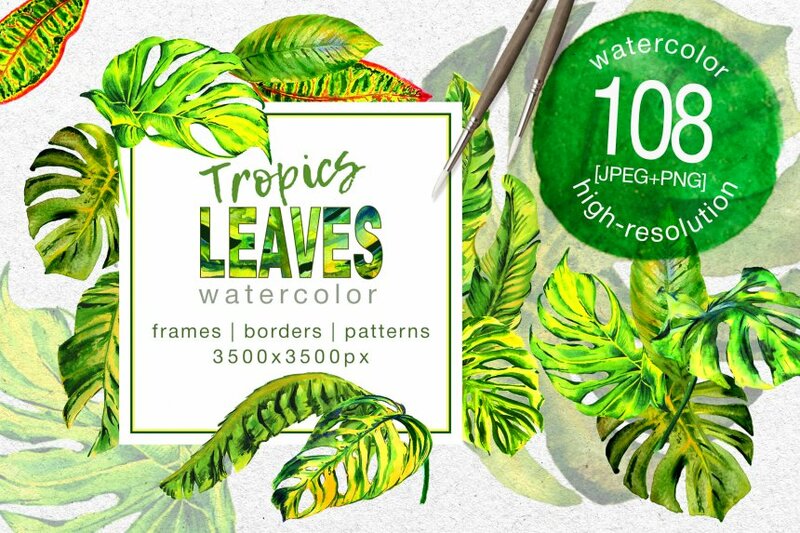 Green tropical leaves watercolor set of 108 files. Watercolor DIY Wedding Invitations Set for Pocket. Instant DOWNLOAD of digital product. All TEXT EDITABLE. 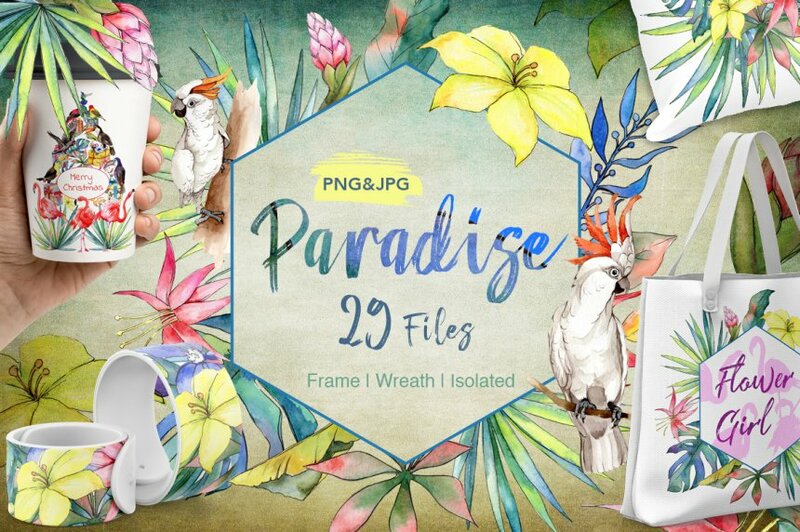 Handmade illustrations Tropical style (Green & White). PSD Format. 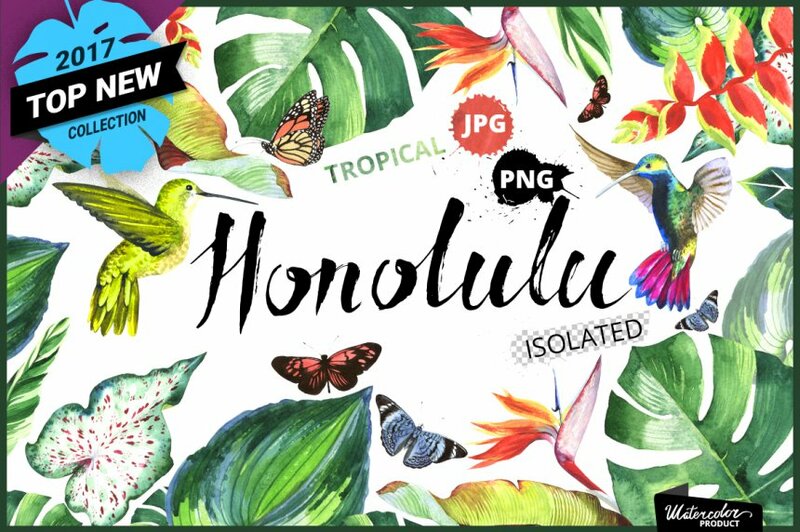 Hi-resolution files like JPG, PNG and more! Normally, all of these resources and extras would cost you $990. For a limited time, you can grab them all in this deal for just $39. That's 96% off the regular price.